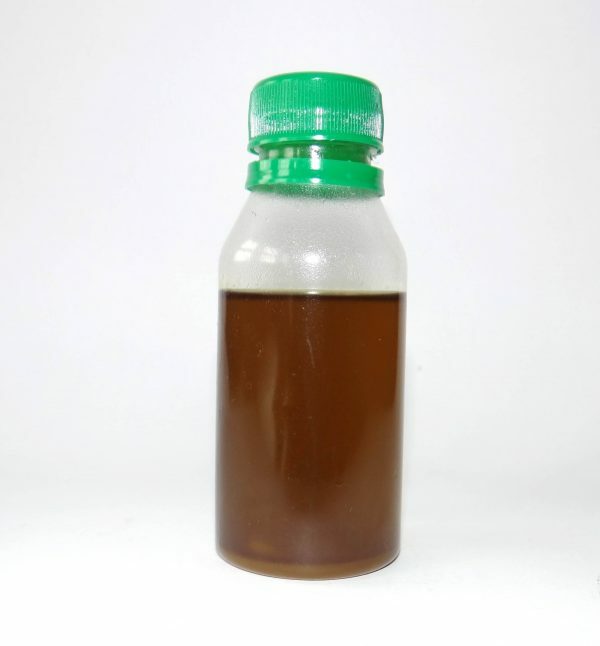 Neem oil is a vegetable oil derived from the fruits and seeds of Neem trees. It is hygienically pressed and processed. It is very pure and can be used for medicinal and agricultural purposes. Neem oil is also good for skin care and hair growth.